Beginning/Intermediate ballet classes for adults 18 years old and up. 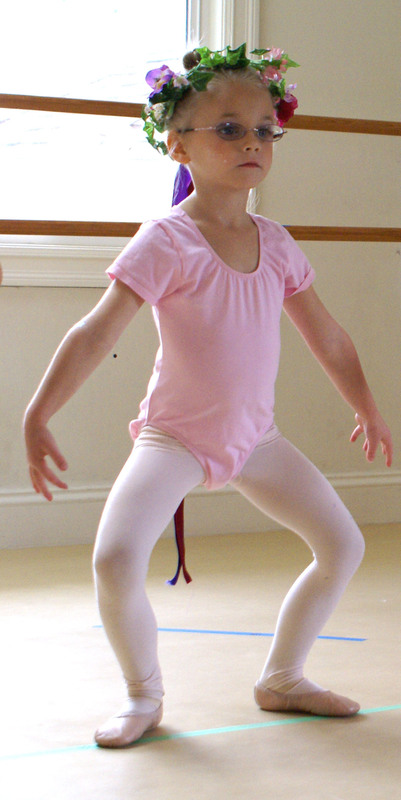 If you’d like to find which class would be most appropriate for your dancer, please contact Jacqueline. She would be happy to work with you. Jaqueline teaches private lessons for adults, children, and children with special needs. She also teaches at other schools around Marin County.